Losing weight can be difficult, especially if you find you’re asking yourself questions like, what’s the best approach in trying to lose weight? 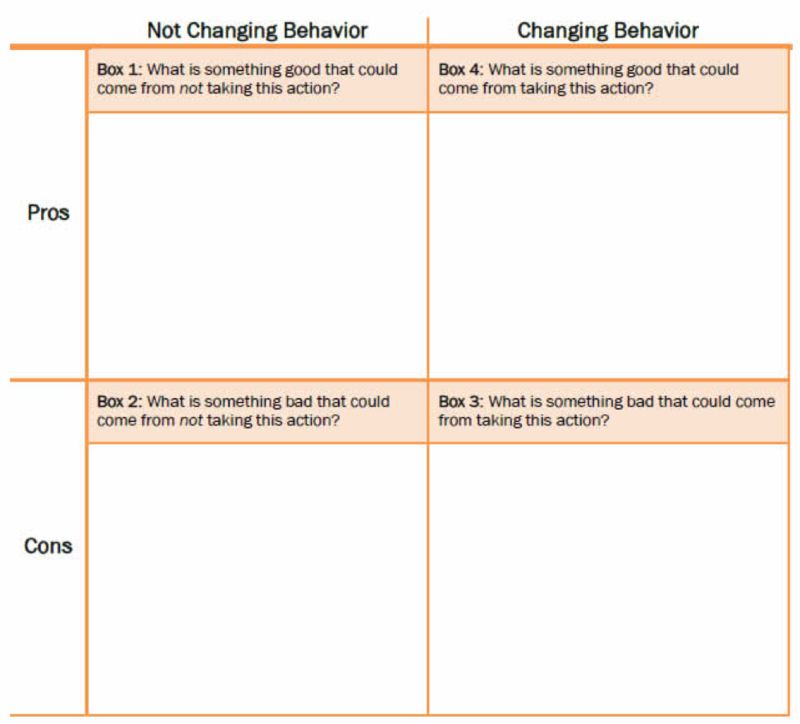 How do I hold myself accountable? And, where do I begin? The first step can be different for everyone, but acknowledging that you want to make a change is a great place to start! I recommend starting your weight loss journey by setting goals. If you want to lose weight, how much? By when? What is a non-scale victory you can work towards? When starting to put your thoughts together, try not to get overwhelmed about how you’re going to get there! Envision yourself at your goal, with all the wonderful, new opportunities you will have. Once you know your end goal, you can begin to determine how to get there. Goals can be as big as you want, but you always want them to be reasonable. When planning your weight loss SMART goal/s, first start with “Specific”- why do you want to lose weight? “Measurable”- how much weight do you want to lose? “Attainable”- choose a weight loss goal that isn’t too challenging, meaning that it’s not impossible to reach. You can even focus on short term goals like weight loss per week, or per month, etc. “Relevant”- how do you plan on losing the weight? “Time bound”- what is the time frame for losing the amount of weight? All these questions are a significant part of the goal setting process, so you can hold yourself accountable and see greater results in maintaining your weight loss long term. 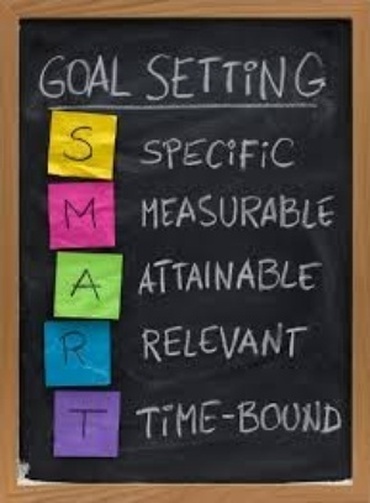 SMART goals will also help to decrease the chances of relapses. Lapses may happen from time to time, but we always want to avoid “RE”lapes (meaning going way back to the beginning or giving up). To avoid relapses, preparing ahead of time for possible obstacles or challenges will help you stay on track. It’s ok for small lapses to happen, but take time to learn from them. For example, if you’re is trying to lose weight and are following a structured meal plan, you may have a birthday coming up. If you know you will want to have a slice of cake, allow yourself to enjoy the day, but do not allow it to stop you from moving forward—plan ahead so you can get right back on track after. This small lapse is something that you know of ahead of time and can planning for, so you does not become disappointed, demotivated, or feel guilty. Now, you can continue to lose weight on your meal plan after your birthday and don’t feel like you have ruined all of your progress. I recommend referring back to your “why” or values that are attached to your goals during lapses, so it can re-motivate you to accomplish your SMART goals.